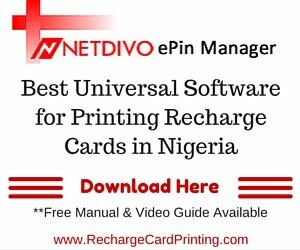 Yesterday, a petition letter Minister of State for Petroleum Resources, Ibe Kachikwu, wrote to President Buhari about what he termed the "Insubordination" of the Group Managing Director of NNPC, Maikanti Baru, surfaced online. 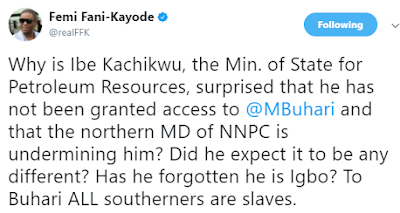 In the letter dated August 30th, Kachikwu said Baru has over time disrespected him by going above him to make appointments and not seeking his approval. The Minister in the letter said efforts to see President Buhari to lay his complains about Baru has proved abortive. 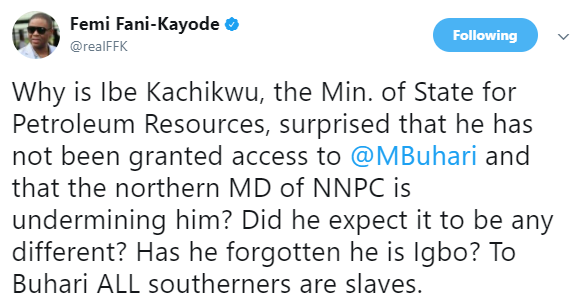 FFK took to his twitter handle this morning to react to Kachikwu's petition.